You haven't missed it – this hot hot hot cheek compact is still accessible (just). And psst! The Pretty Paintbox Collector's case is #grabbyhands, too. 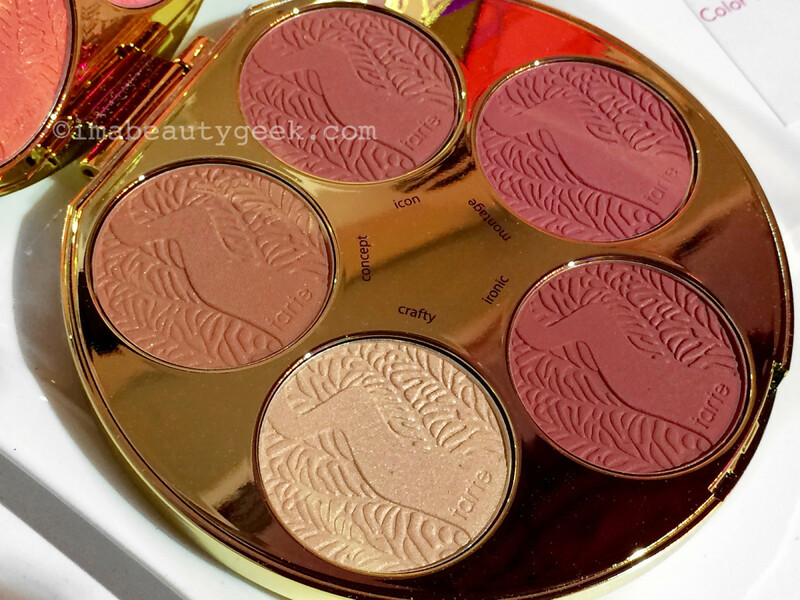 The frenzy over Tarte&apos;s Color Wheel Amazonian Clay Blush palette is no surprise – look at it! 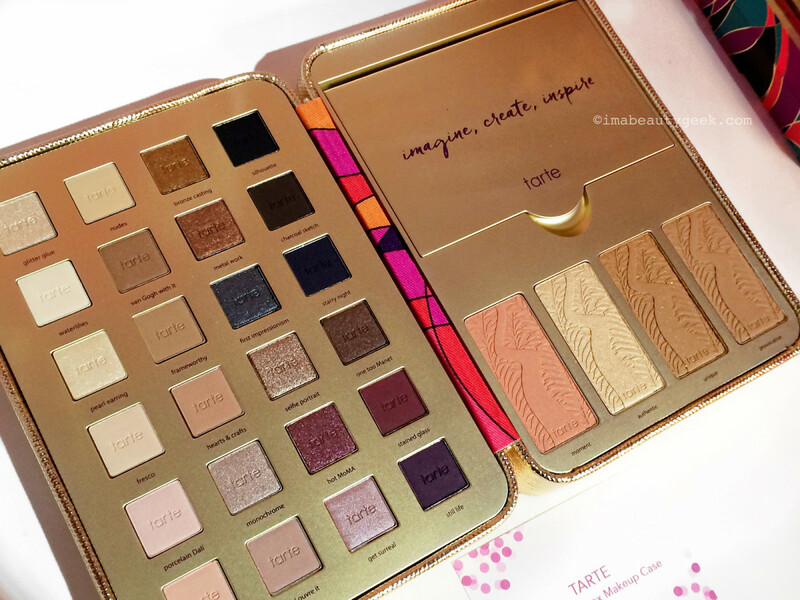 Plus, Tarte is just one of the hottest makeup brands especially at gift-giving time. That the Color Wheel Amazonian Clay Blush palette is considered a holiday release is a little puzzling to me given that it&apos;s a September launch, but does that really matter? It&apos;ll sell out fast, and then there&apos;ll be more holiday releases from the brand to make up for it. If you want this palette and haven&apos;t yet acquired it, act fast because it&apos;s out of stock on the Tarte website already. It hit sephora.com today. 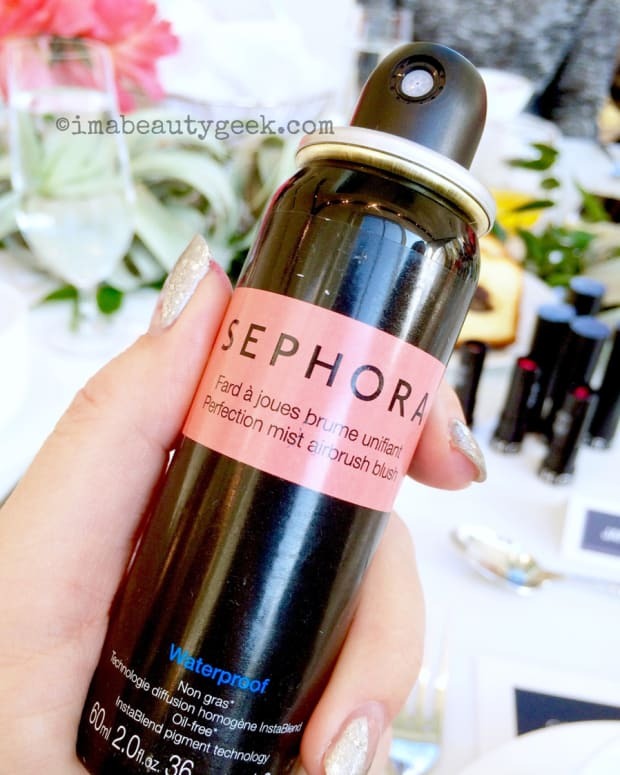 Canadian lovelies, sephora.com here will have it in the next week or two; stay tuned! 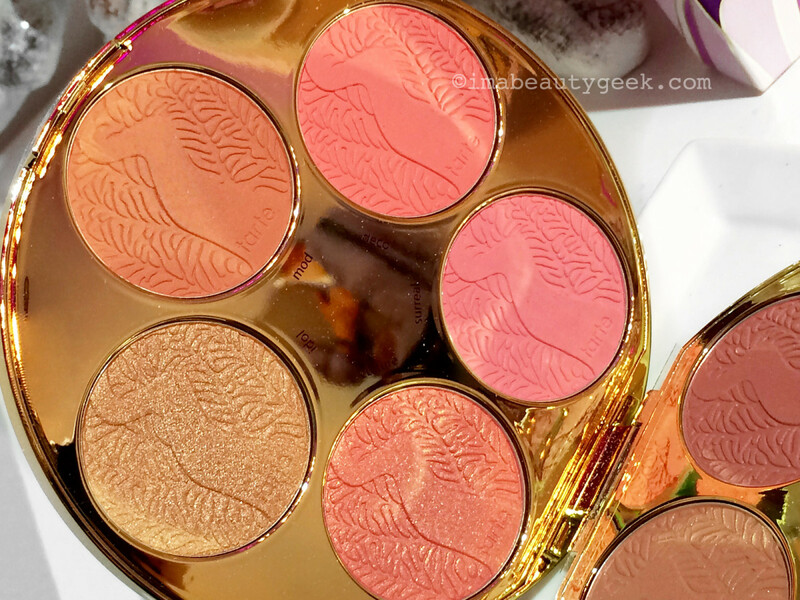 Or do you already have the Tarte Rainforest of the Sea Kiss & Blush Cream Cheek & Lip Palette ($50 CAD and $42 USD at sephora.com)? 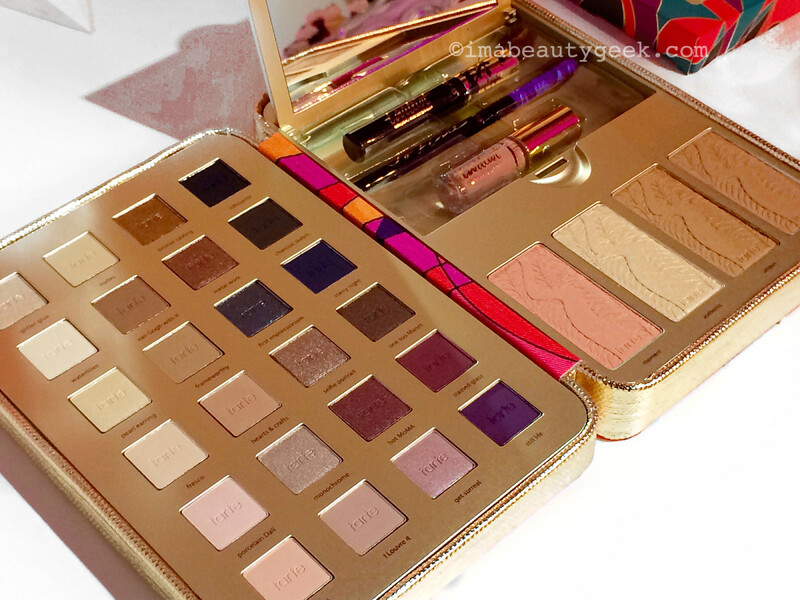 Okay, then, how about the Tarte Pretty Paintbox Collector&apos;s Makeup Case ($77 CAD and $59 USD at sephora.com), which landed online at Sephora today, too? 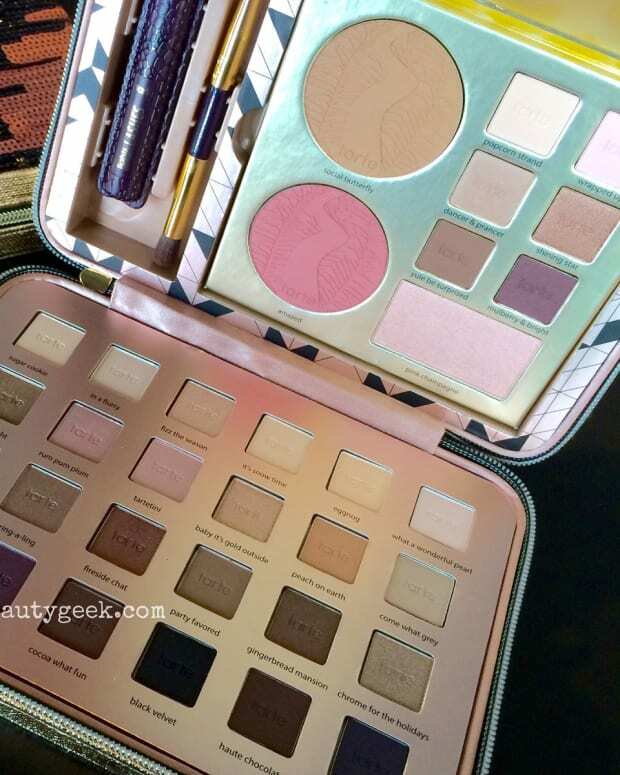 These Tarte zippered kits (did you see last year&apos;s Light of the Party?) are so full of stuff! 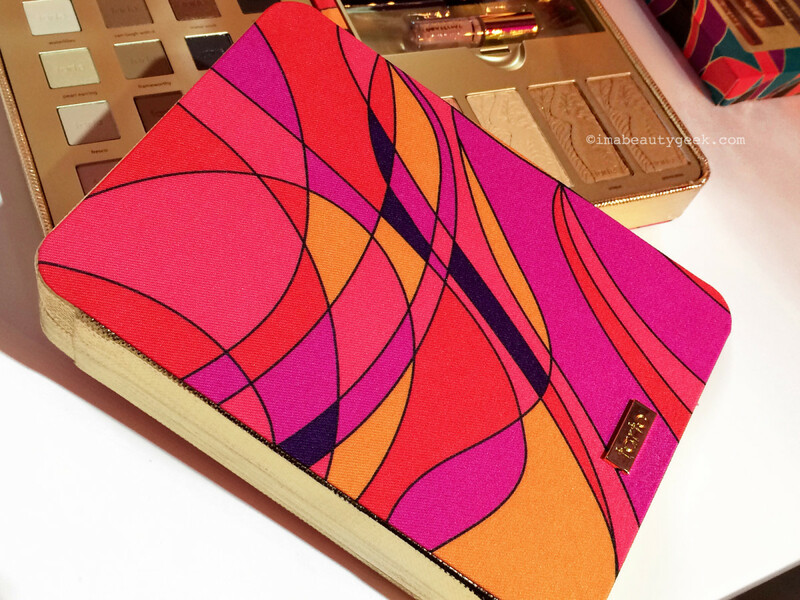 Great for makeup junkies of course, but also as a big-impact gift for someone who&apos;s just getting into makeup. 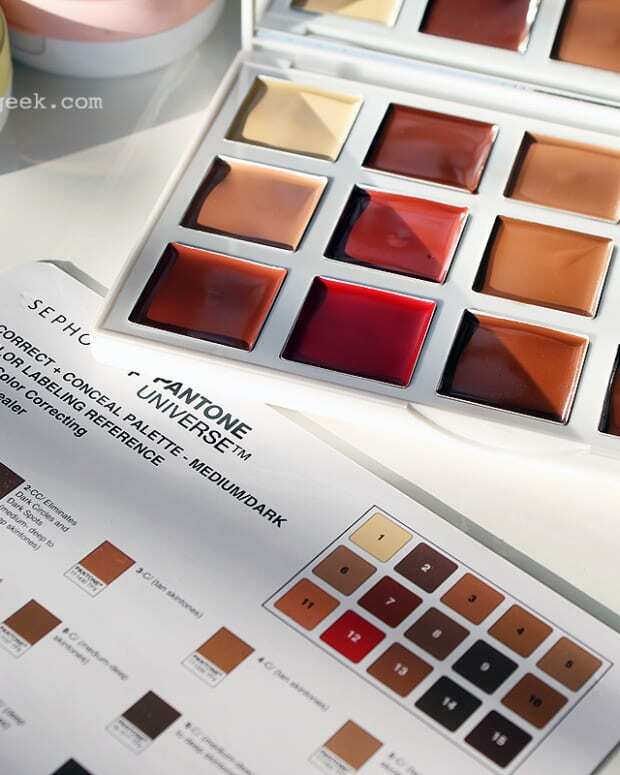 The shadows are a smart mix of finishes that should work for more mature faces too – so many of the neutral shadows are matte. The shimmery and metallic shades would be amazing used as liner or dabbed in the centre of the mobile lid to catch a bit of light and add a bit of strategic light and radiance. The full ingredient list for each of the shadow formulas, the cheek shades and three tucked-away items is on sephora.com. 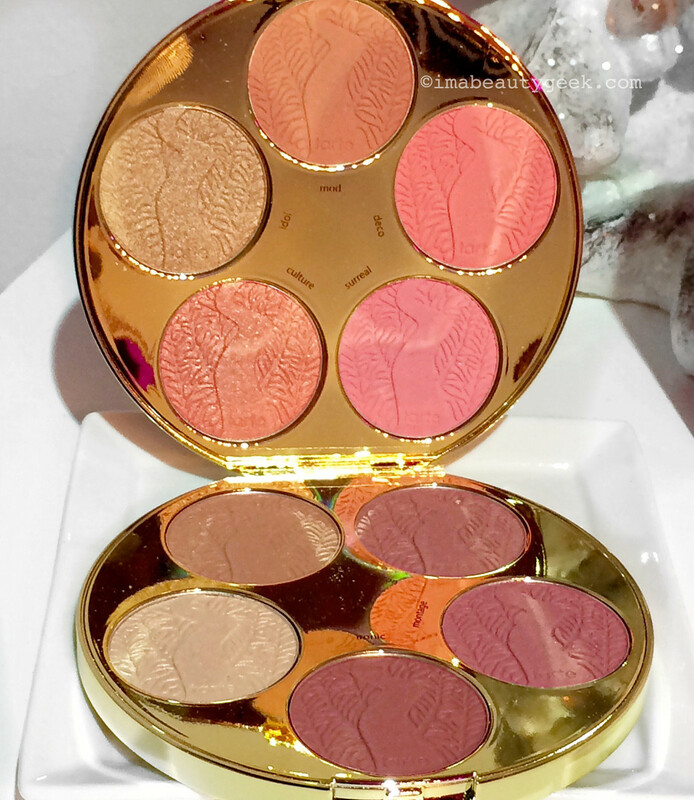 Did you indulge in any of Tarte&apos;s holiday releases last year? For yourself or for some other lucky person?